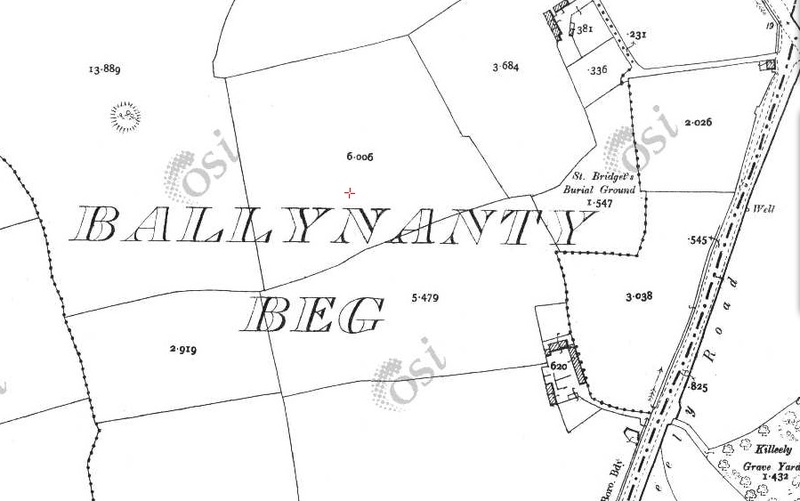 There is a mound of earth at Ballynanty Beg, and the folk of the village have known for centuries that the leprechauns meet there every night and make shoes. Strangers have noticed that all the cottages of the village stand well away from the mound. “And why shouldn’t they?”, the villagers say, pointing to the mound. “Isn’t it the meeting place of all the leprechauns and fairies in Limerick.” But the Corporation in Limerick did not think so. It drew up plans for building an estate of 475 cottages. And right in the middle of it was the obstructive home of the leprechauns. The Corporation sent up a bulldozer. The local workmen boycotted the building operations. The Corporation brought in workmen from County Clare., Soon after that the new workmen complained that parts of the houses they built during the day were being dis- mantled at night by the fairies. They left the job. The corporation met yesterday and decided to leave the hill to the leprechauns. The estate will be built around it. The city would later receive an apology from the Irish News Agency but it came too late as the news had spread as far away as Australia. Image: OSI 1900 showing the ringed fort on the top left. Wow, that is a very large family even for then. Thank you for sharing Rita. That man was David Crawford my mums uncle. We lived at no 32 Moylish Rd I remember the farmhouse well as we used to chase his cows , Tier is my name. Great times. Hi again Alan, was No 19 in the square that is now a carpark for the family centre? Look me up on Face Book and we can PM. I am the Robert McLoughlin who lives in Perth. 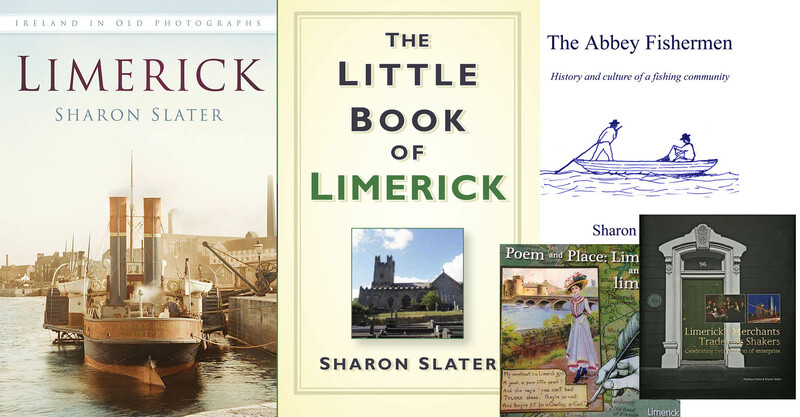 The Two in Limerick are my cousins. Hi Alan, it was knocked over about 1956 as best I can remember. I bet Mr Crawfords family still live in the same house. The Fairy Fort was finally demolished by a man named Crawford who used to live at the top end of Shanabooly Road close to the intersection with Clonconane Rd. He had 2 or 13 children and it was reputed that he took the job because no one else would do it. His fee was also reputed to be substantial. I was there the day he demolished it. We used to play in and around the fort, I can assure you there were no Faeries or Leprechauns in residence. I lived at 27 Clonconane Road. It was demolished and is now the family centre. Question is the group of buildings in the top RH side of the map the farmhouse and barns that were demolished when Moyross was built.